Is your passport so full of stamps you can no longer see your face? Then we’ve got the card for you. 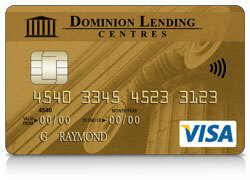 The Dominion Lending VISA Desjardins Odyssey GOLD card offers you fantastic travel and insurance benefits. 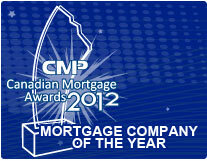 *For full details on insurance coverage, visit the VISA Desjardins website.